HOME / FOOD / THE TRUTH: STRIPPED! 7 ‘HEALTHY’ FOODS THAT YOU SHOULD ACTUALLY AVOID! 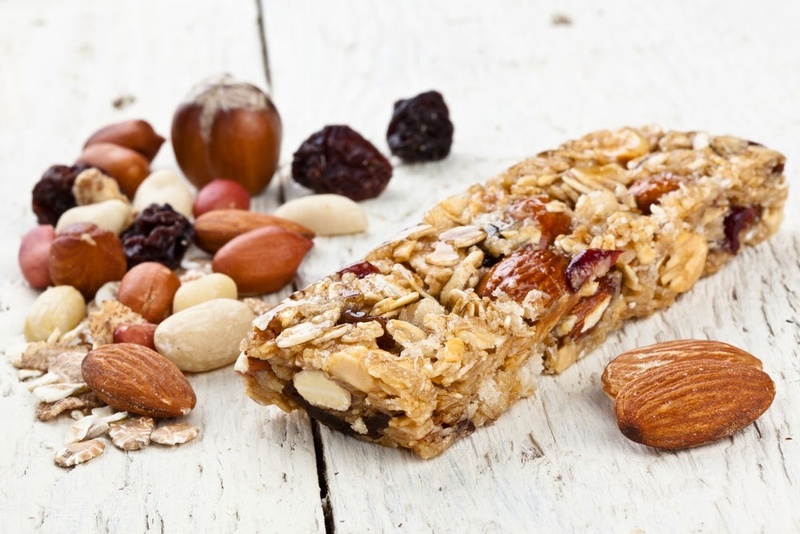 Think these ‘healthy’ foods are helping you lose weight or eat better? Think again! You might be in the notion that you are eating healthy or even the best quality products. But unknowingly you are actually putting junk into your bodies. Even more than regular ‘fast foods’. So, here are 7 ‘healthy’ foods that you should actually avoid! 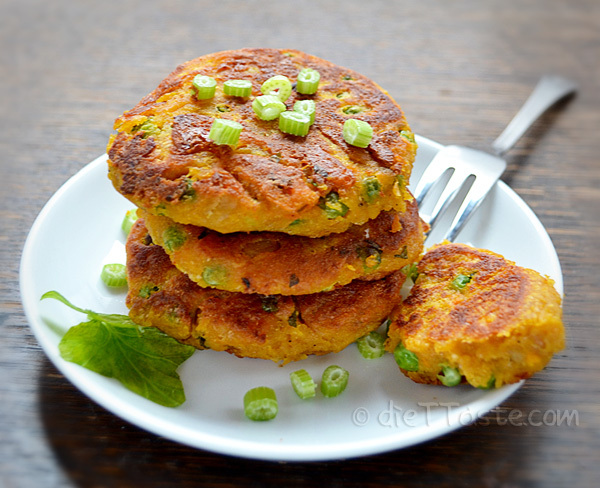 Veg Patties A diet staple for those who are trying to cut out the meat. But many of the frozen, processed versions have more fillers – used to create a more burger-like texture – than actual vegetables. To ensure the healthiness of your patty, make sure vegetables are listed at the beginning of the ingredient list. Energy Bars Praise the marketing geniuses who figured a way to sell foods that contain even more sugar and calories than regular candy bars. If you have to, pick the ones that contain less than 200 calories per 20 grams or as few ingredients as possible. 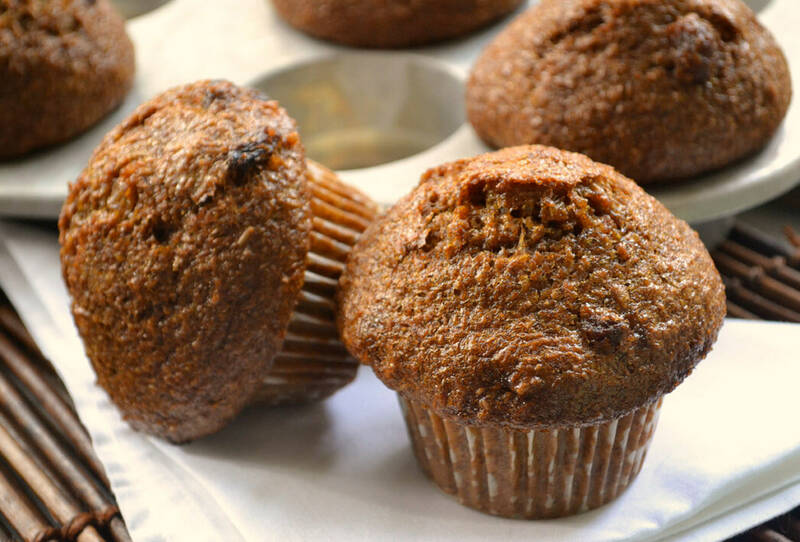 Bran Muffins Bran is a great source of fiber. But when it is made into a muffin along with heaps of sugar, fat and flour? Nuh uh! If you’re really craving a muffin, make them yourself and use whole wheat flour. Multigrain bread Most breads labelled ‘multigrain’ or ‘7 grain’ don’t mean anything. 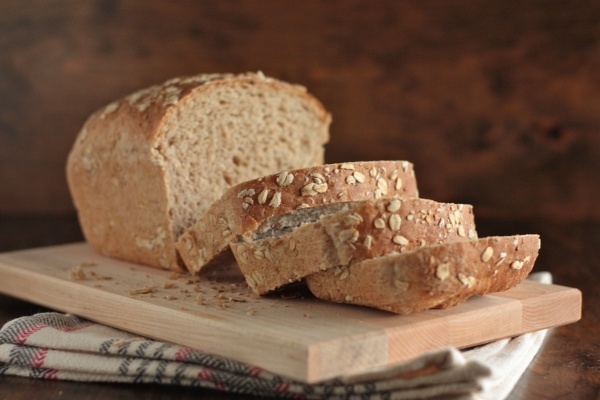 They are simply refined grains, which lack the fiber of whole grains. This can make your blood sugar spike faster after eating, leading to cravings. If the first flour listed on the label is refined, it’s not really a whole grain product. Instant oatmeal Whole grain, a healthy grab-and-go breakfast choice, easily topped with healthy berries – what could possibly be bad? 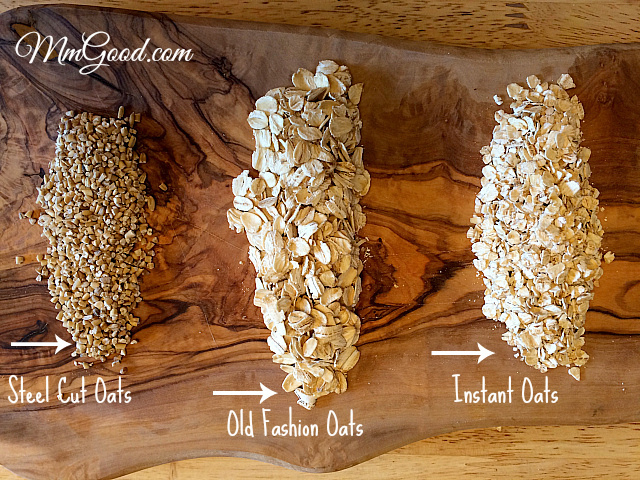 Flavored packets have more sugar and sodium than regular rolled or steel cut oats. Have regular oats with a little honey and berries. 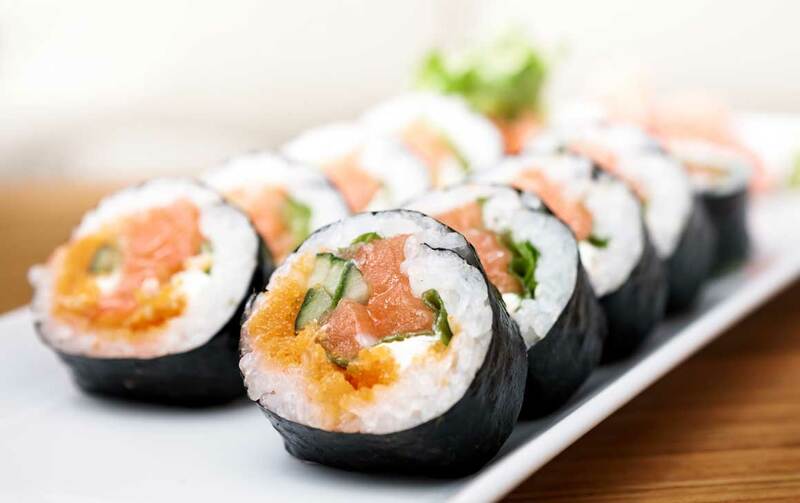 Sushi Fresh fish, no heavy sauces – health food right? Wrong! These rolls contain mostly rice and hardly any veggies and are not very filling. Ask for rolls that are wrapped in cucumber or that are ‘easy on the rice’. 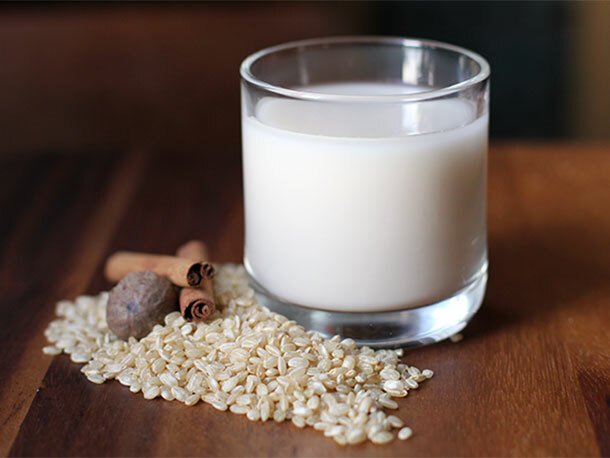 Rice milk Unless it is fortified, rice milk is simply fluid from rice that’s naturally high in carbohydrates and low in protein and calcium. Soy and almond milk are better alternatives. Love food? Scroll down for more!